Laurie Ann Burt, 58, of the Randall Home, formerly of Tompkins Road, Jamestown, arrived at her final place of peace at 5 a.m. Tuesday, July 10, 2018, in UPMC Chautauqua, as she departed from her earthly family to her heavenly family. A lifelong area resident, she was born Oct. 25, 1959, in Jamestown, N.Y., a daughter of the late Menzo M. and Jean Elizabeth Melquist Burt. Laurie had attended the Falconer Central Schools and the Hewes Educational Center, Ashville, N.Y.
She had worked at the daily workshop and attended the Day Hab Program at the Resource Center. She will be remembered as a very unique, strong, kind hearted person who was loved by all. 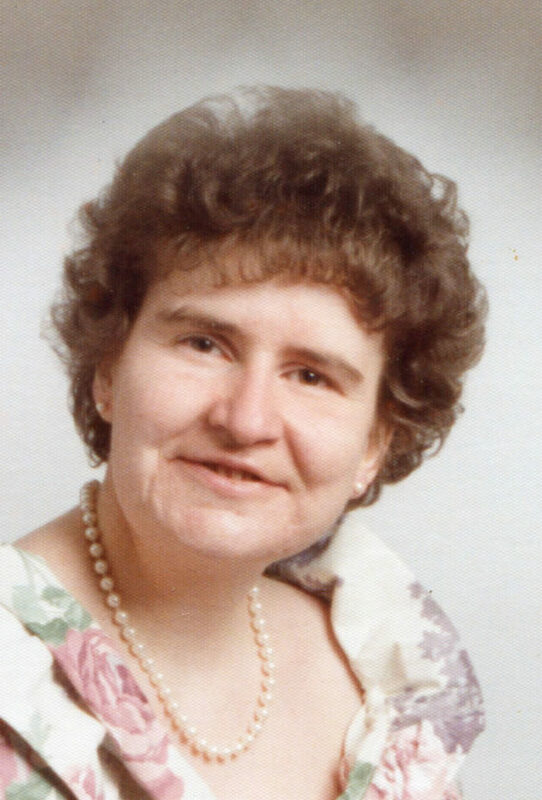 She enjoyed music, dancing, “Lucy,” “The Golden Girls,” the big trailer, bowling, pets and especially loved her extended family at the Randall Home and her other Resource Center family and friends. She will be greatly missed by all her knew her. Surviving are her siblings: Lynette (Dan) Seekings, Randy Burt and Jeffrey (Alison) Burt, all of Jamestown; her nieces and nephews, whom she truly adored: Rob, Tobi, Jeremy, Nathan, Angel, Raybecca, Christopher, Justin, Nick, Rachel and Anna Jean; as well as several great-nieces and great-nephews. She was preceded in death by her mother, Jean, who died July 5, 2014; her father, Menzo, who died Jan. 23, 2000; and an infant brother, Jamie Lynn Burt, who died June 26, 1973. The funeral will be held at 3 p.m. Sunday in the Lind Funeral Home. The Rev. Clyde Mohl, pastor of the Lakeside Bible Chapel, Bemus Point, will officiate. Burial will be in the Lake View Cemetery. Friends will be received from 6-8 p.m. Saturday in the funeral home. Memorials may be made to The Resource Center Memorial Program, 200 Dunham Ave., Jamestown, NY 14701 or to the Roswell Park Alliance Foundation, P.O. Box 631, Buffalo, NY 14240-0631. You may leave words of condolence to Laurie’s family at www.lindfuneral home.com.